This parliamentary Republic lies on the boundary between two Old World continents: Europe and Asia. The historic strait of Bosphorus divides the two land masses. Turkey has been a crossroads in the full sense of the word throughout history. Today, it is a thriving economy in development with almost 80 million residents. 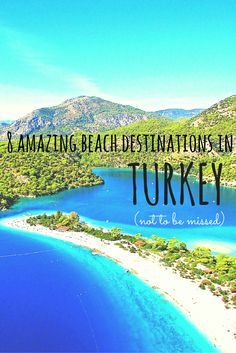 Turkey is rich with historic monuments, from the ancient ruins of the Greek civilization in the west of the country to Christian monasteries in the east. Even though Turkey is an Islamic country, it is secularized and democratic. The most famous city is Istanbul, formerly known as Tsarigrad and Constantinople. The capital of the country is Ankara, and other major towns include Izmir, Konya, and Burs. Tourism has exploded in Turkey in the past decade, and the coastline is full of resorts and hotels. People from many countries come every year to enjoy the weather, the culture, the food and so many other sites in Turkey. 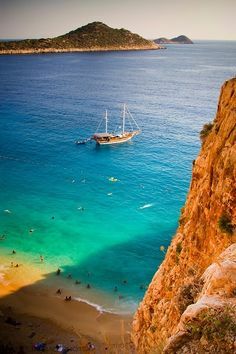 Marmara, Aegean, and Mediterranean coasts: These coasts have a typical Mediterranean climate with hot summers and mild winters. The swimming season becomes shorter the further north one goes: Marmara and North Aegean – June to September; South Aegean and Mediterranean – April to October. a) Marmara, Aegean, and Mediterranean coasts: Light, cotton summer clothing and cardigans for evening. 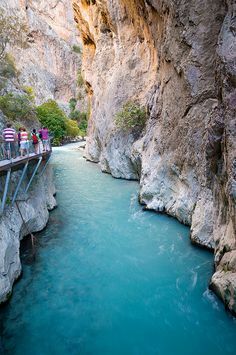 b) Black Sea, Central and Eastern Anatolia: Summer wear, warmer clothing should be taken for cool evenings at high altitudes. c) Comfortable shoes are necessary for visiting archeological and historical sites. d) Sun hats and sunglasses are advisable in the summer. e) Headscarves should be brought by women for visiting mosques.